0 Pax Court, NEW MARKET, MD 21774 (#1000101267) :: Eng Garcia Grant & Co. BRAND NEW Miller and Smith single family homes at Aspen North. Incredible CALAHAN floorplan features a light-filled great room, fabulous kitchen with adjacent breakfast room, impressive owners suite, 3 large secondary bedrooms, and formal dining room with optional balcony! 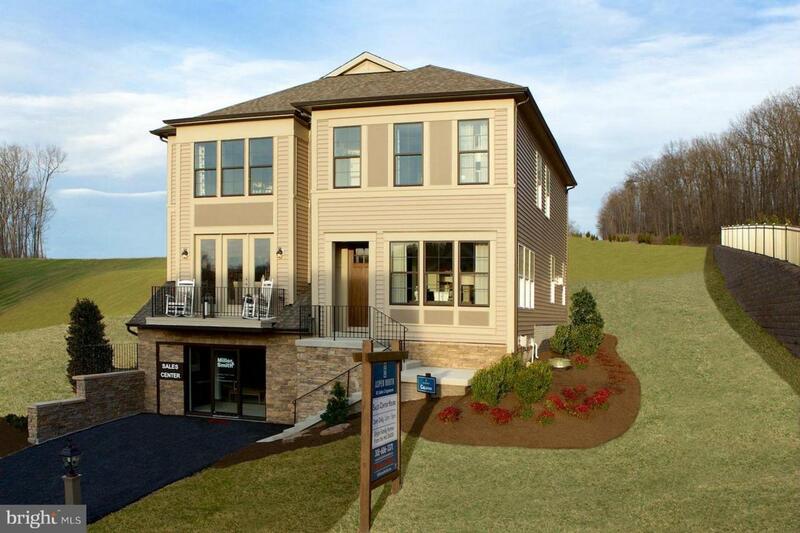 Located in the amenity-filled Lake Linganore community. Photos are of model home. Base price is shown.